Import all your products and store categories from eBay to WooCommerce. This plugin will get you started with WP-Lister if you have already listed your items on eBay. You will have your WordPress powered e-commerce site up and running in no time – without adding all your products and categories again! It will not only import all your active listings as products in WooCommerce – and recreate your eBay store categories in WooCommerce – it will set up your listings and categories in WP-Lister as well. I just uploaded 2600+ products from a customers Ebay account to his new Woocommerce website, complete with images, without a single hitch! I just love it when something actually does what it says it will do without having to faff around. Great job fellas! The ebay importer is an awesome product! We wanted to create an ecommerce website that mirrored our ebay store with 2,000 plus products that had 4 to 6 images each. I’m glad I was able to find this plugin because the import was effortless. We were able to import every product and image without a hitch. This saved like a gazillion man hours. The tech support is outstanding. We did a few test runs before importing everything and our questions were answered quickly. I would recommend purchasing this product, its a life saver. 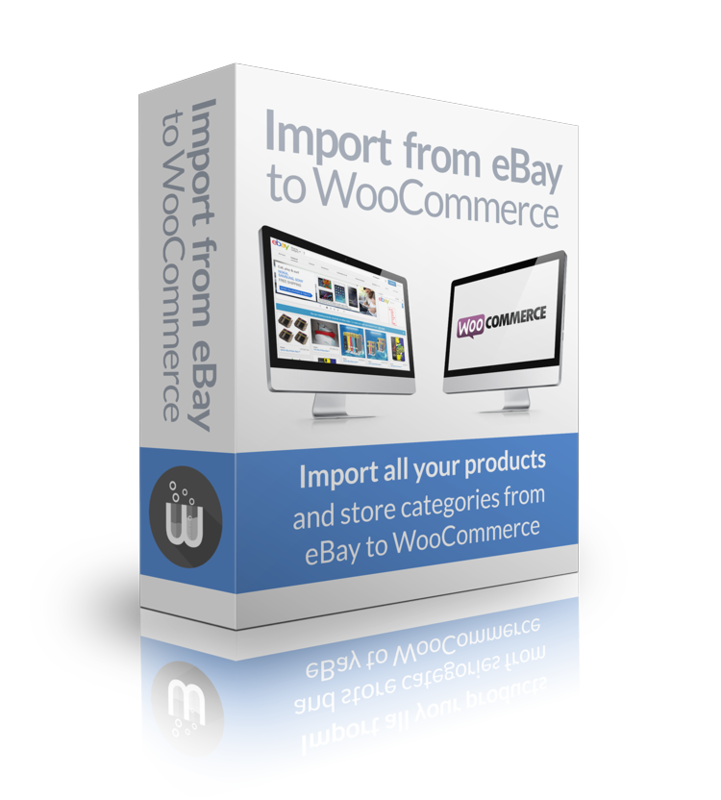 The ebay importer is an amazing tool, it has helped us to update over 900 items with our new ebay template effortlessly. We needed some extra functionally adding to the importer and Matt was able to add this in “was not much more than 5 minutes” So was no extra price. The reply time to questions was outstanding, one of the best investments we have made this year. Bought the product and installed it. Once we had linked our ebay account, it brought in all the listings including all images. We did have an initial problem with the data from ebay as it had included some standard ebay template structures which we didn’t want. Matt was incredibly helpful in setting up the wordpress plugin so that it excluded the info we didn’t want. The end result was almost too good to be true. A perfect import with no imperfections at all. The plugin itself is quite an investment but the support has been fantastic and it has likely saved us hours or days of extra work. Well worth every penny (and more). 2) highly figurable, but very simple to configure. 3) Saved me 1-2 weeks of work. My client had several thousand images from ebay auctions. 4) My client saved money, I saved time…everyone is extremely happy. 5) This is probably one of the best written plugins I’ve ever used for WP. Plugins vary greatly in quality. The developer obviously knows what he is doing, and he’s quite good at it, with a very good understanding of the eBay API and WooCommerce. I’ve worked as a developer and frequently on WordPress. I haven’t looked at the code, but I know it is good, bc the plugin is so smooth and works so well. If I ever have another client with ebay/woocommerce needs, I’ll be buying another copy for them too! Excellent plugin!! This Plugin performs well beyond expectations. Synced 1900+ products between my clients Woocomm site an Ebay flawlessly. It does take a while to import a large bunch of items, but you can walk away and grab a cup of coffee while it does it’s thing. Customer service was also fast and courteous. About the only complaint I had, was the lack of a discount for buying both products (Wp-Lister pro and the ebay importer). Regardless, my client got everything they wanted and more, so they are extremely happy. We came to WP Lister and Woocommerce by way of ProStores, an e-commerce platform that ended up owned by eBay, and ended by eBay after years of neglect. By comparison we’ve found WP Lister to be a much more powerful interface for offering our product on eBay, more options, more tools, more customizable, and with templates that set your preferences a much faster tool to work with. In the end eBay is a complex platform for selling, and requires the management of a wide range of variables and factors everyday for selling. And eBay is an always changing moving target as well. One of the most valuable assets of WP Lister for us has been the competent support they have offered us when we’ve struggled with a problem. Always our last ditch to contact support, and not a time they did not determine quickly the root of our problem and enable us to resolve it. First off all, this Plugin works brilliantly. We have a huge volume of distinct, used items and while I’m about 25% of the way through Importing them, I am thrilled with how it has gone. And most importantly, their support staff is phenomenal. My concerns were answered quickly and comprehensively. Every single question I had (and there have been many) was answered in detail until I knew exactly what needed to be done. I am completely impressed by WP Labs. If their product sounds like something you need, don’t even think twice: buy it, use it – you’ll be very pleased. Very impressed with the great customer service! I had an unusually tricky issue importing eBay listings and trying to clean up certain HTML tags during the import, and the support team helped me get through it all! I’m surprised the plugin has as much customizability as it does; it’s pretty powerful. I still have some issues getting the plugin to work without crashing (due to RAM and timeout limitations of my shared Dreamhost account, not limitations of this plugin) but the support team recommended another hosting option that would work more reliably and I’m going to give that a shot. I had tried a different plugin from a different developer previously, but this one is superior in every way. Tech support is also fast and reliable, so I’m really happy with their services. I imported 7,500+ listings in no time, and the Tools tab saved my mind going crazy, thanks to tech support. 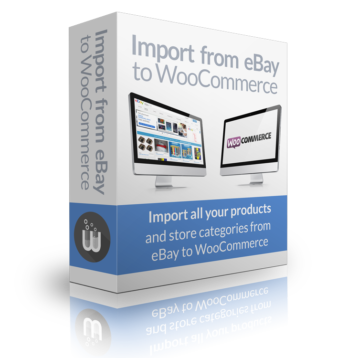 This plugin is everything you need to download products from eBay, very powerful features and the support is second to none. Always there with advice when needed and goes above and beyond to help you, when using this product. If you are looking for a better product/plugin out there…don’t, it doesn’t exist. Simply Amazing! I had a very complicated product base of over 21000 products with many variances in each but the importer handled it easily and perfectly! I have a few questions but the support were lightning quick to respond with accurate responses. Thank for making a difficult job simple. Brilliant product that works fantastic! We had been trying to import an eBay store with 1000+ product each with a unique size and colour into magento 2. We paid £200 for an extension that supposedly did this but did not.